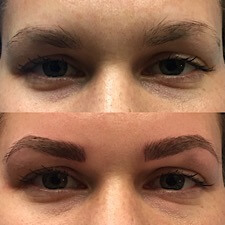 Microblading is the most natural-looking enhancement to your brows for balance, controlling both shape and symmetry with a manual tool as opposed to a tattoo--which uses a machine. 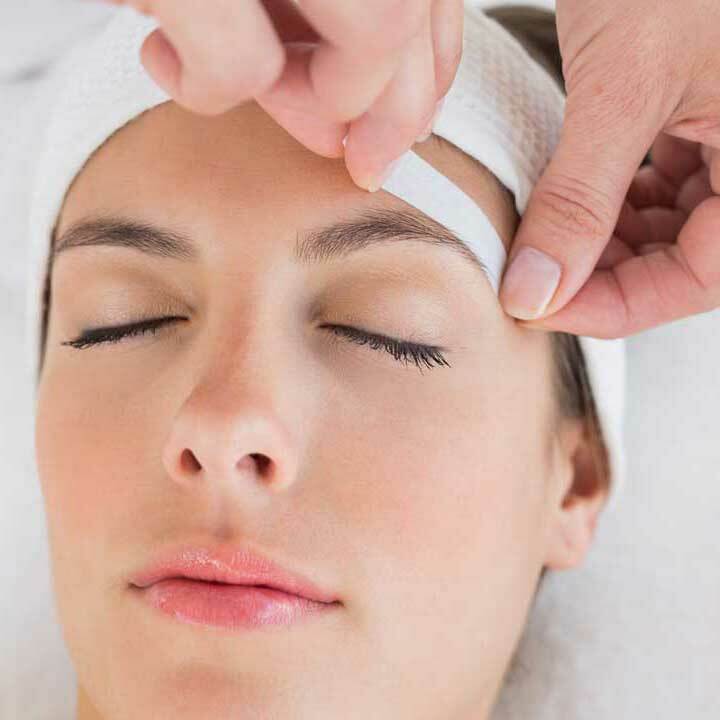 Microblading is ideal for those who would like to correct or redefine their brow shape--whether they have over-plucked or have loss of hair/patchy areas that won't grow back. The service is done in 2 sessions and the results last 1-3 years. 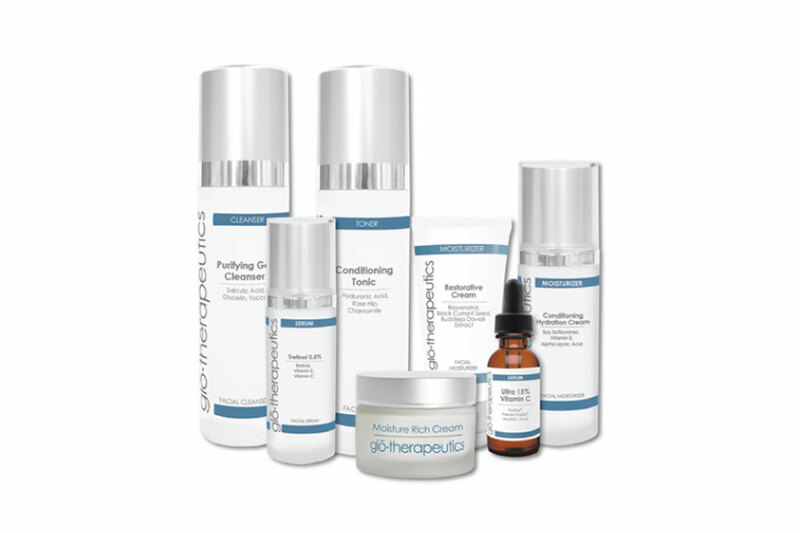 Our technician uses numbing agents to help with discomfort, if you are concerned about the level of pain that may come with this service. Let our technician enhance your natural beauty with semi-permanent application of eyeliner (top liner and/or bottom liner), lip color, or lash extensions. Consult with our expert to determine your perfect, glamorous look.